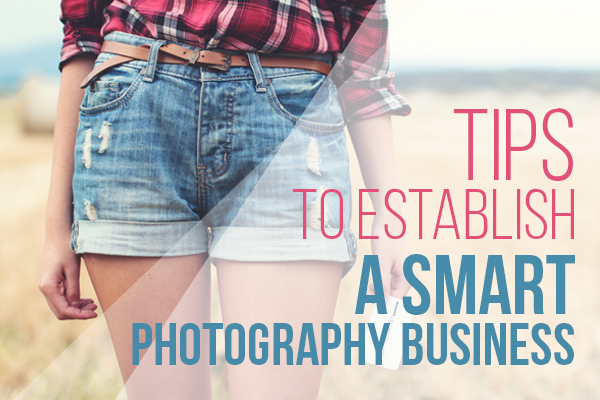 Establishing your own photography business is a full time job, if not more. It’s a great gig, don’t get me wrong, but running this or any other business will instantly make you the wearer of many hats. The best way to make it work and avoid headaches along the way is to have a plan, even if it is a small draft or bookmarking this article. “Trying it out” is not a good business plan. Besides dreaming of being your own boss, you need to make sure you understand the costs, the struggles and the pros. Find an example business plan template and sit down to fill it out. You can even do a whole SWOT analysis (strengths, weaknesses,opportunities, and threats) . If you have already established your business, this article will help you revisit the aspects that will make your business successful. Once you decide you want to do photography as your job, narrow down your specialization. Determe who your specific market is going to be. Are you going to be photographing children and pets only? 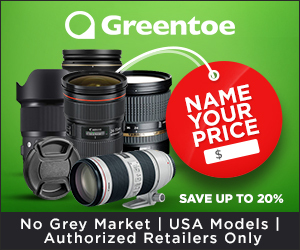 Is it product photography that’s your main interest? The more specialized your service, the more likely it is to stand out. Trying to market for everything photography related, from commercial to product to babies, will make it harder for clients to find you in the sea of photographers out there. You need to establish your business as the real thing now, and what’s the best to do that? Get some business cards! From the name of your business to the mission behind it, establishing a brand is as important to your business as knowing how to shoot your camera. It’s a whole topic, and we will scratch the surface by letting you know how much a priority it is. Branding is the personality of your business and how your business appears to the clients. Having a cohesive brand on everything you do with your business will make your clients recognize you and identify themselves with your brand. Avoid staying as “my friend, the photographer,” and make you sure you give this process some thought. It doesn’t matter if you have to re-brand in the future, but it is a good idea to start with something. As photographers, we need a portfolio to back up our title. Our portfolio is the face of our business, so make sure to choose what you are going to share and display. It might be tough to start without a portfolio and to have to do free work to build it up, but make sure you follow up on these clients and take advantage of networking and word of mouth. For designers and media artists, the portfolio or the “book” is like the curriculum you bring to impress a possible employer. Think of it like that: Your portfolio is what the client will use to evaluate if they want you. It’ll be what they judge you on. 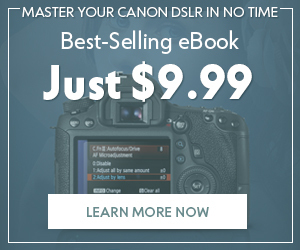 For the digital world, where browsing photographers is as easy as clicking on the screen, it might even take them five seconds to discard you or to like you based on the images you are showing. Are you used to sharing all your photos on social media? You might want to rethink this strategy. Any mediocre picture will be now speaking for your brand and your business. 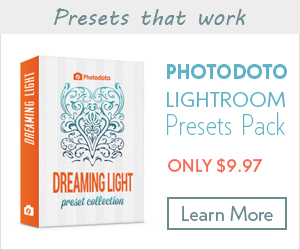 The initial investment for photography might be more expensive than what you think. Ideally, you should have a good professional camera, more than one lens, backup equipment and insurance. 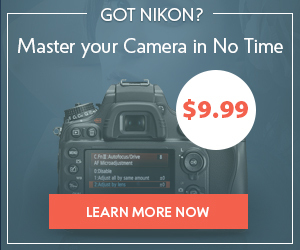 If you don’t have all that or feel like your “camera bag” is almost empty, don’t worry. We tend to feel the “need” to have more than what we can afford, thinking it will make us better. Try to cut down on costs by renting equipment when possible. When shooting an important event or a paid gig, try to rent backup and be over-prepared with memory cards and batteries–almost everything else is stuff you can rent . Don’t forget to add it to your costs of doing business and to your invoicing too! If you are serious about photography, don’t make mistakes in the beginning that might cost you your whole business before it even takes off. Get legal and find out how to report your earnings, how to charge for taxes (and when), how to protect your copyright, and how to protect your client’s privacy as well. There are many pricing guides out there and almost any of them would be a good starting point. Don’t guess or come up with a price off the top of your head. Remember you have many business costs to cover to stay in business and to avoid losses. Also, don’t establish low prices just to gain customers because they will refer to you as a “cheap” photographer, and it will be hard to up your prices once you are established. If you need to build a portfolio, run a promotion, photograph your friends or let the customer know it is a special or a “seasonal” price. You will run into other costs that you need to take into account when establishing your pricing. Think of added costs of shipment and packaging, assistants, meetings, gas, samples, Internet and electricity costs, website hosting and design . 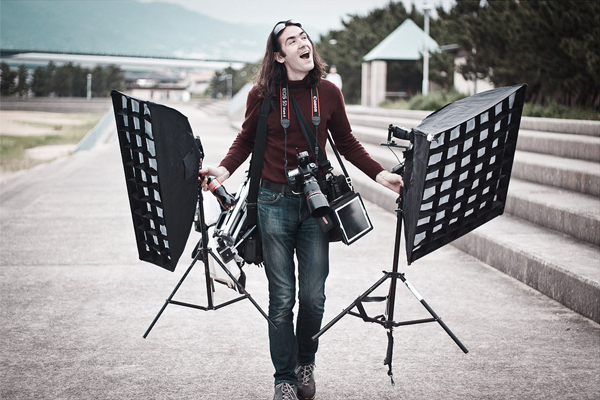 A great photographer needs a great workflow for one main reason: maximizing time. 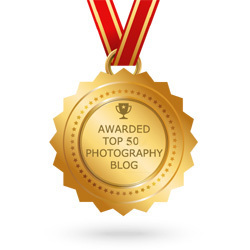 We couldn’t help but to empathize how important time it is for a photography business owner . The more you work on establishing a workflow routine, the more effective you will be. Your shooting workflow is something like this: Shooting, downloading photos, culling, editing, backing up and delivering the final product. If you spend too much time editing, you might end up editing at unusual hours in the day or sacrificing your Sundays. Editing is the part of the workflow that might take more time, so plan to invest in good actions or presets to help you work. Besides the shooting/editing workflow, we will need to add extra time for business maintenance. You will be surprised how much time you invest in: scouting locations, answering emails, working on updating your portfolio, meeting with possible clients, printing samples and products, maintaining your website and more! The best marketing out there is definitely “word of mouth.” Every time you have a client, this client is a potential marketer, so be sure to be on top of your game when it comes to customer service. Not only should the time the client spends shooting with you be be an amazing one, but the whole experience you deliver should be excellent. 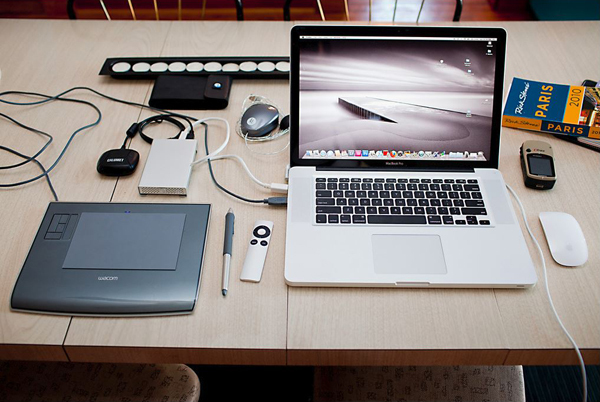 The final product will be of satisfaction, but also responsiveness, flexibility and professionalism. 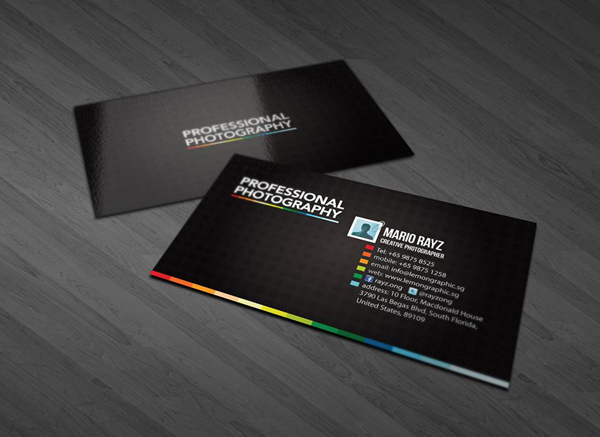 Other ways to market yourself are to always–always!–carry your photography business cards. Don’t be afraid to “sell” yourself and give it to family and friends. Leave them at a coffee shop, and exchange them with other media artists and vendors. Networking is one way to market yourself as well. And finally, don’t forget about social media! Be where your clients are, but don’t be a pest. Don’t be the spammer or the unsolicited emails guy; just have presence (a solid one) with your social media accounts for your business, and use it as a tool instead of a desperate measure. All that inspirational stuff you see around the Internet serves a purpose, and it is to make sure you know it is possible. It is possible to have your own successful photography business, but the results will be dependent on the work you put in it. There are no steps or formula we could share that will make you a rockstar photographer tomorrow, nor is there a “fast” way to get your business going with cash in your pockets. But there are many ways to help you do it, to help you with tools and tips, so you can work smartly on your passion!